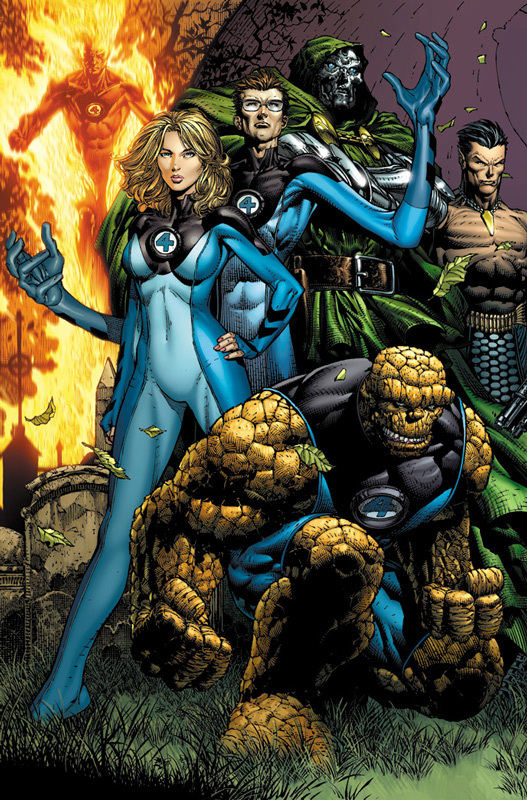 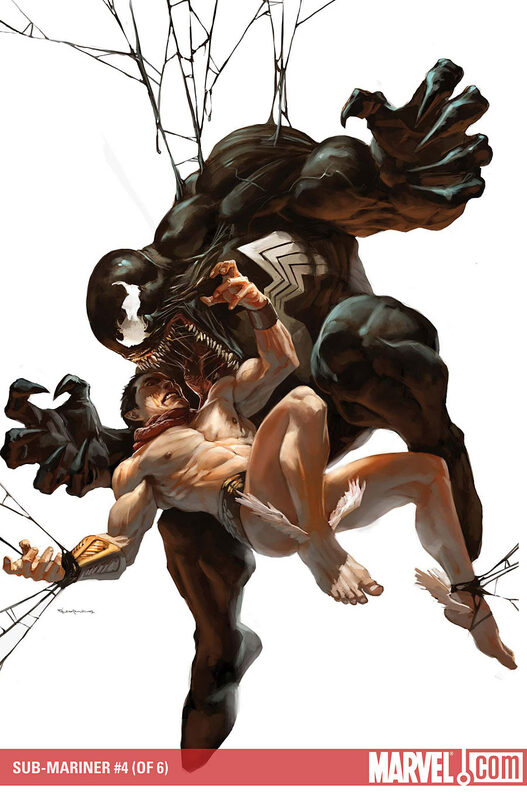 I would NOT wanna be Namor right now… as R2 says, I bet Venom plays with his food before he eats it. 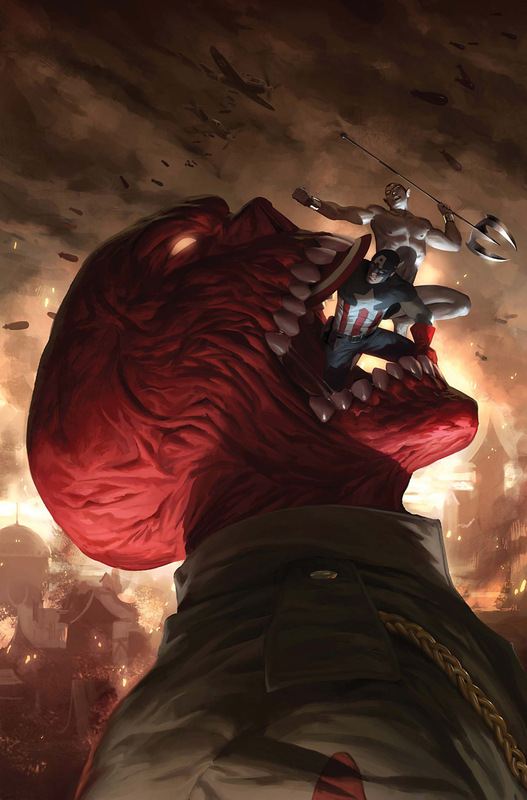 By Marko Djurdjevic. 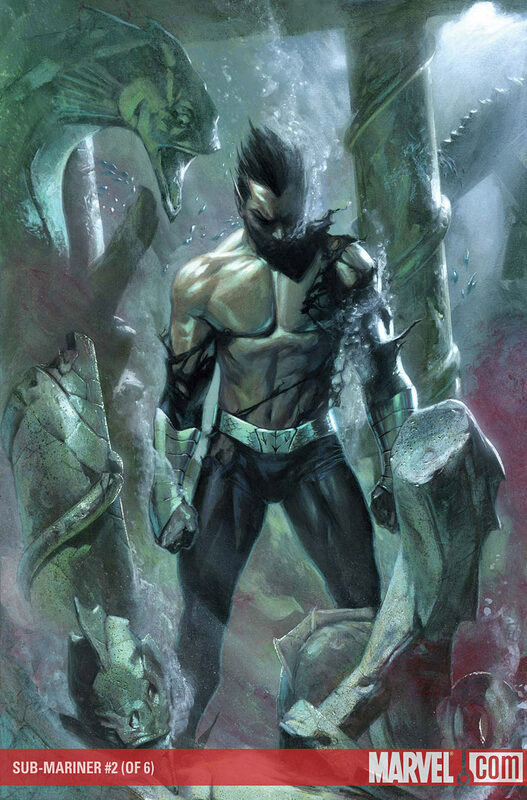 It’s been a whole 3 weeks since I’ve posted a Gabriele Dell’Otto and he’s one of my (R1’s) faves, so here’s Namor, the Sub-Mariner. 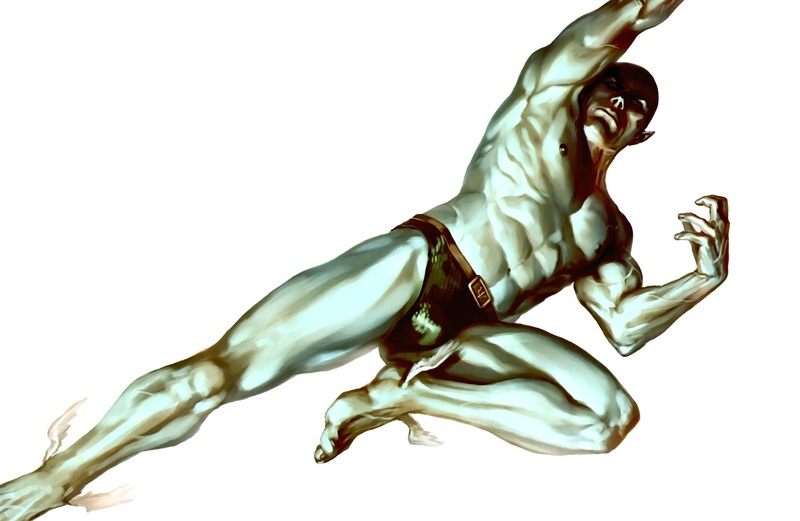 Namor the Sub-Mariner by Marko Djurdjevic.